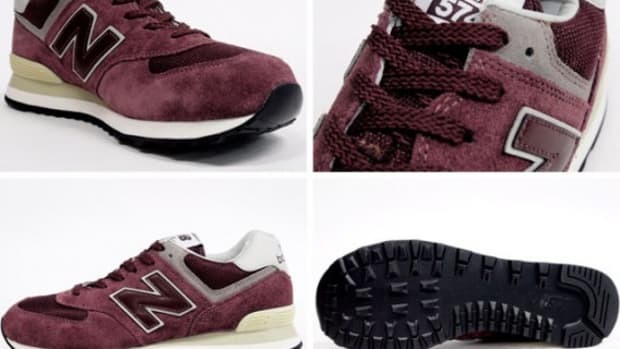 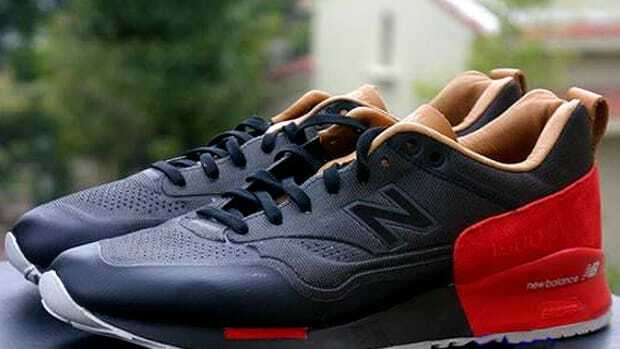 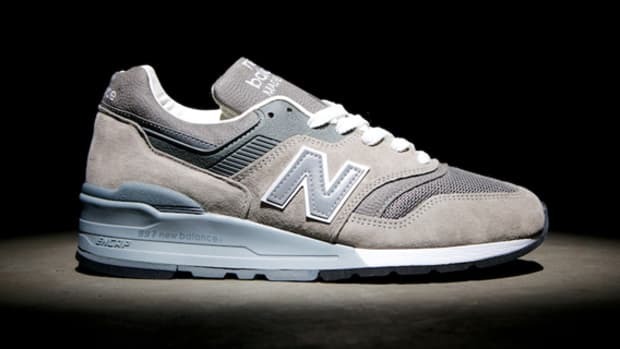 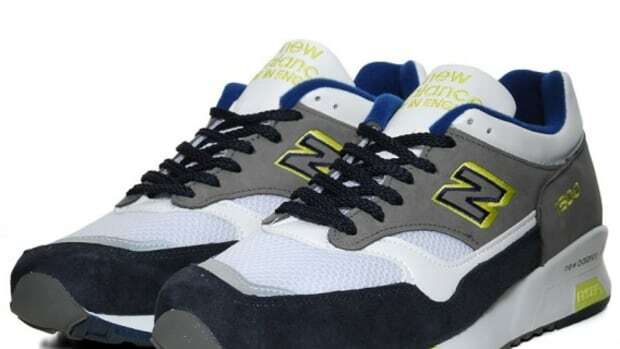 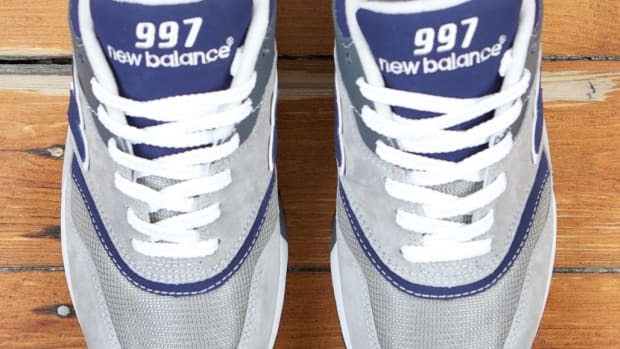 As you may remember from last year, New Balance brought back the 410 series, a lightweight runner from the 80&apos;s that has had great success in Europe. 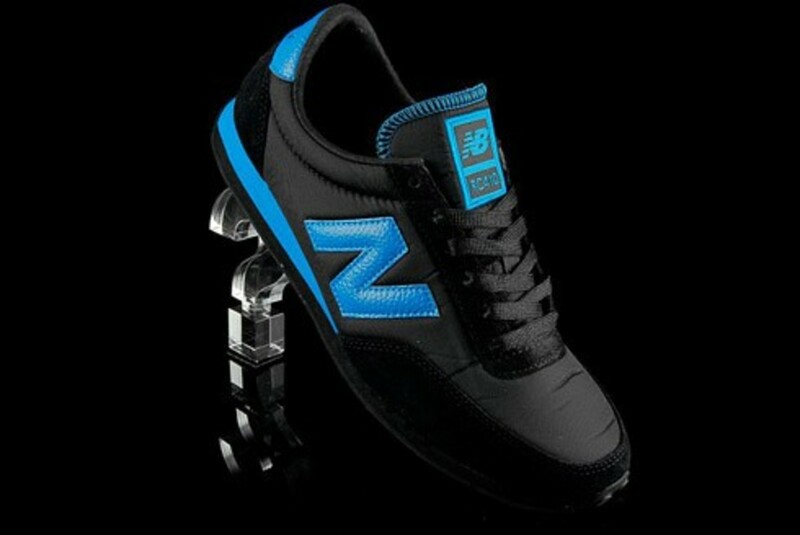 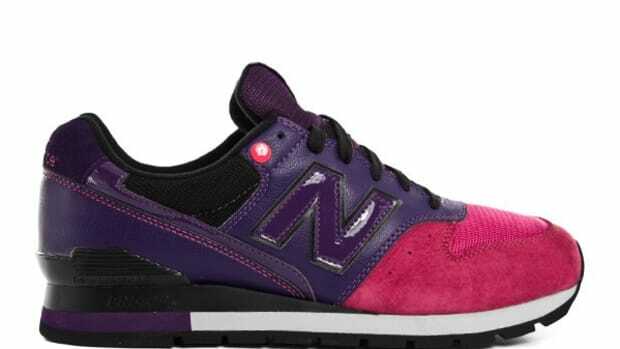 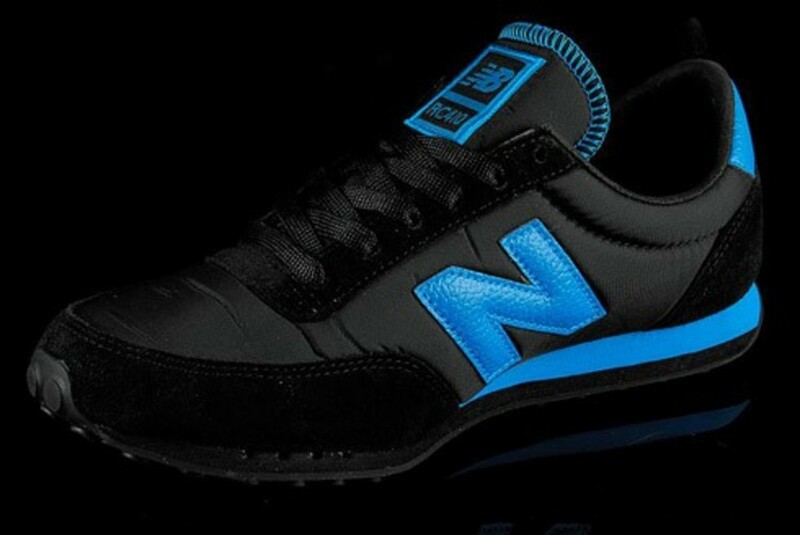 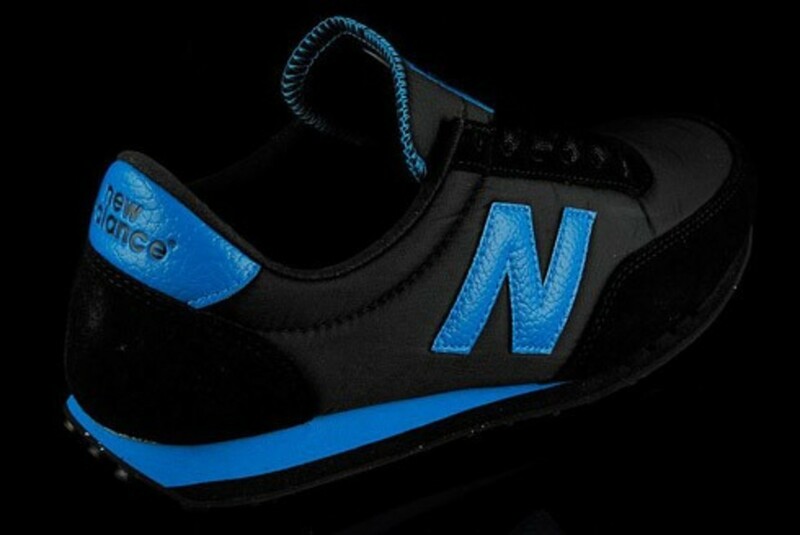 Here, the suede and nylon low-profile shoe is colored in black with blue accents. 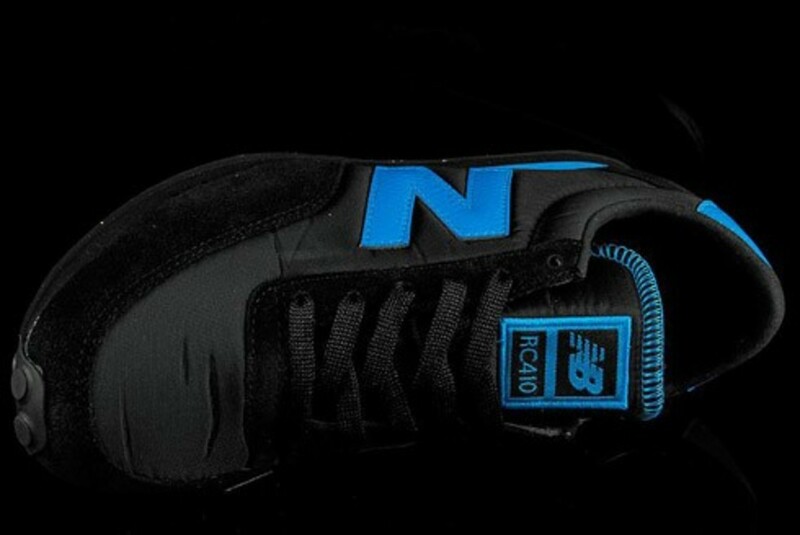 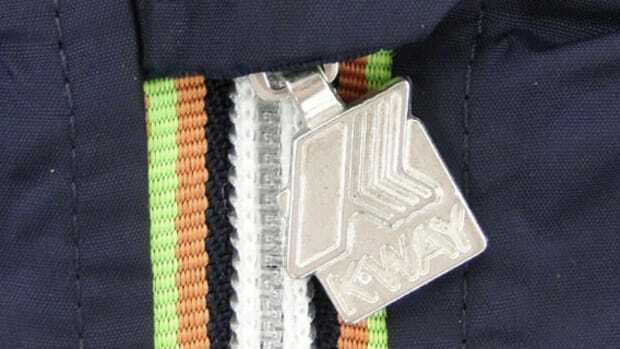 Be sure to check these out at size? 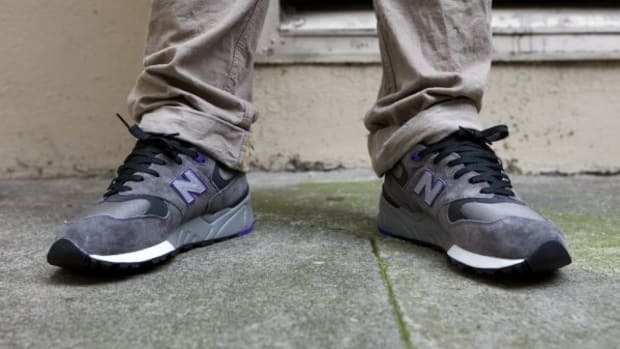 New Balance 1500 - "Seamless"